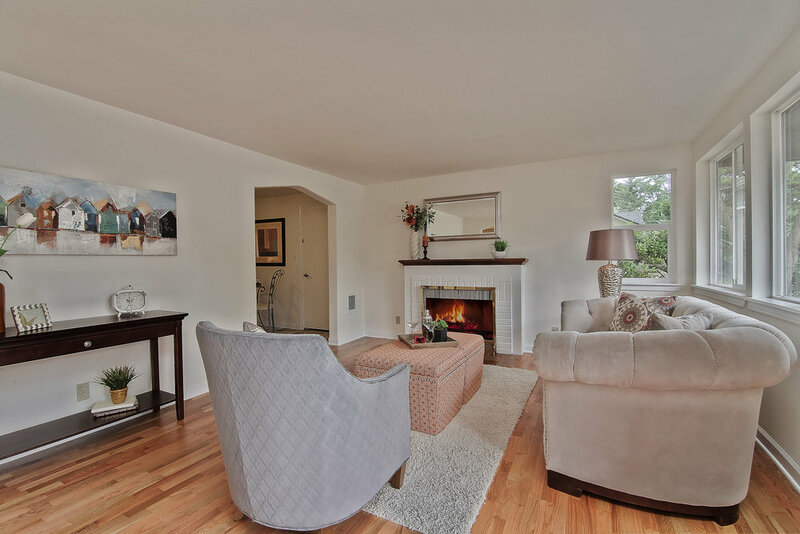 3 Bed · 1.75 Bath · 1,426 Sq. Ft. 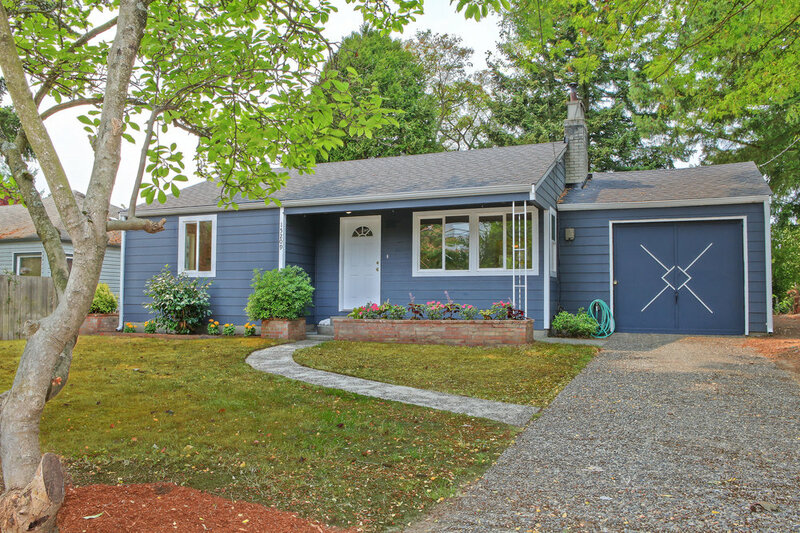 Sunny updated rambler in Shoreline's Ridgecrest Neighborhood with all new custom kitchen welcomes you home! 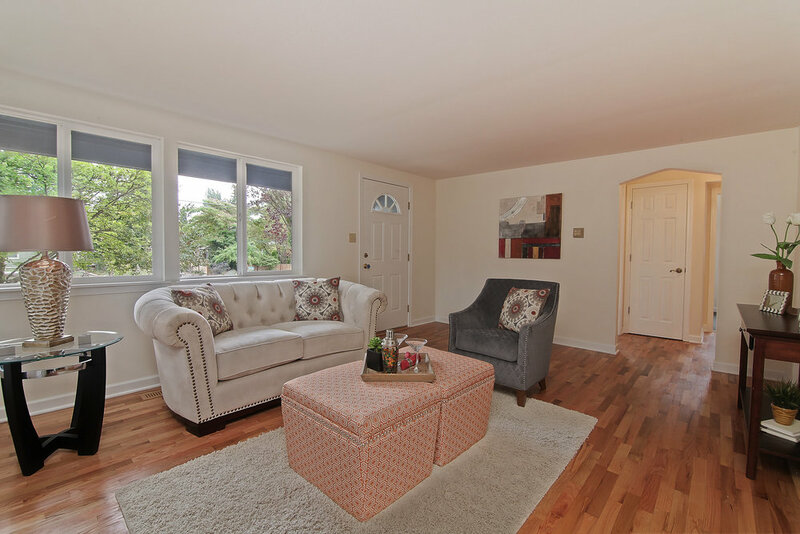 The kitchen with breakfast bar opens to family room with French doors that lead to deck and yard. 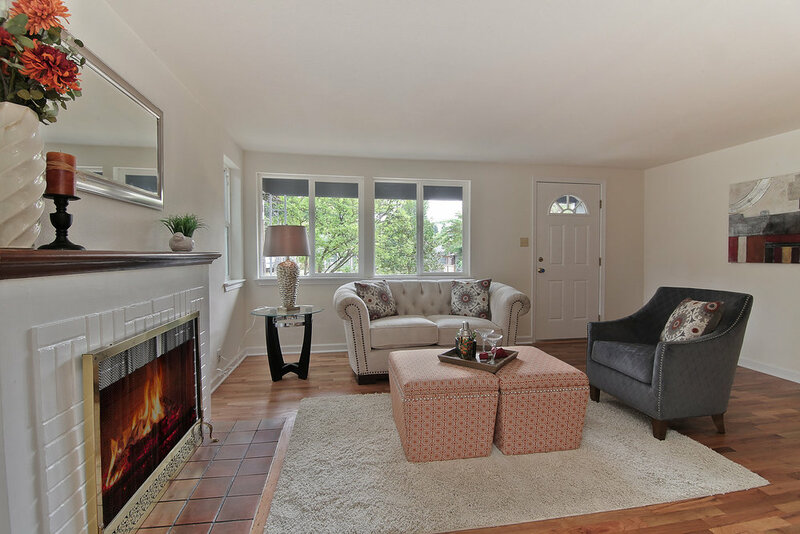 The hardwood floors glow and invite you to relax in the living room with wood burning fireplace. The master bedroom retreat is complete with attached bathroom with tile shower. The front bedroom is spacious with excellent storage. You will love the workshop potential in the attached 14'x33' shop and garage. Paramount park is only a block away.